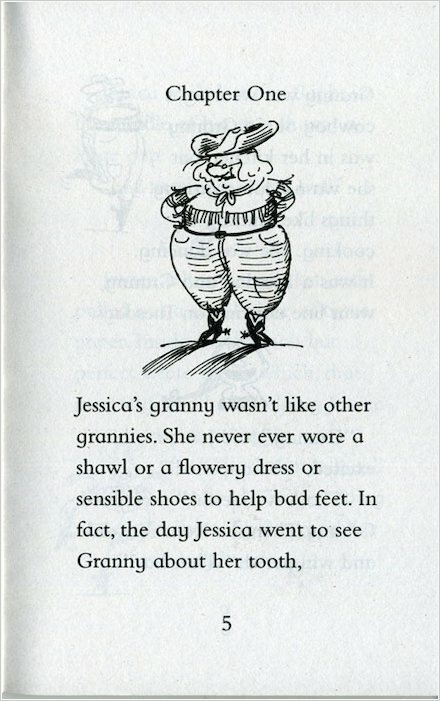 When Jessica loses her first tooth, Granny tells her to watch out for the trainee tooth fairy! 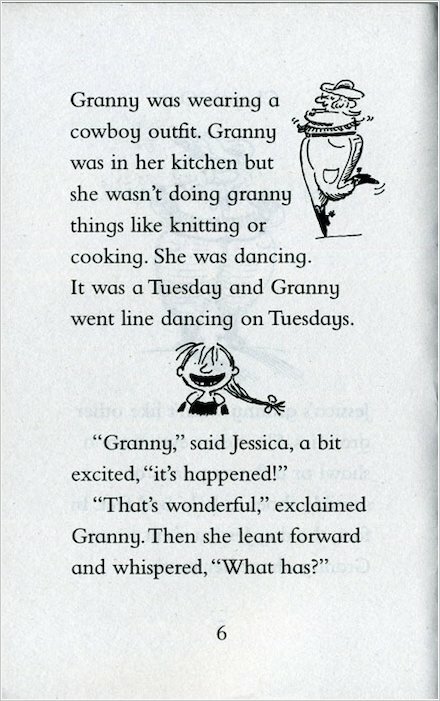 That little creature might look the part in her purple and silver outfit, but she’s not too sure of her job. 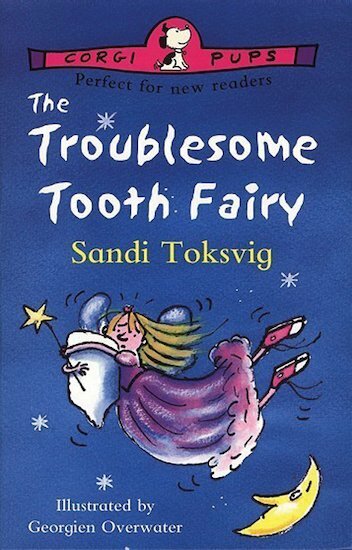 And as Granny knows, the tooth fairy has been known to whisk away more than just the lost tooth… A sweet and comical read-alone tale from acclaimed author and TV personality Sandi Toksvig.